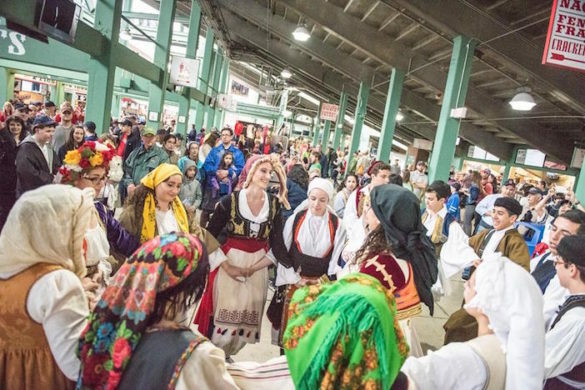 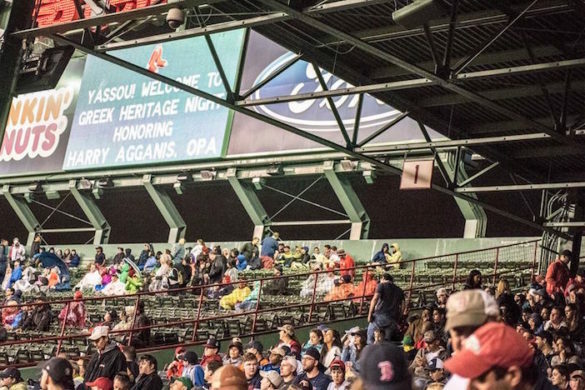 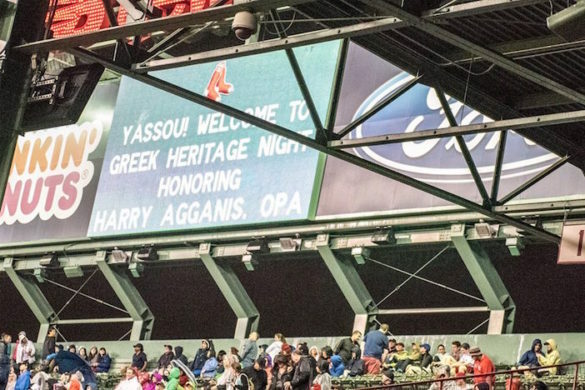 Boston’s historic Fenway Park, home of the Boston Red Sox, had a bit of blue and white added to its stadium seats last Friday, May 13th as the park celebrated Greek Heritage Night. 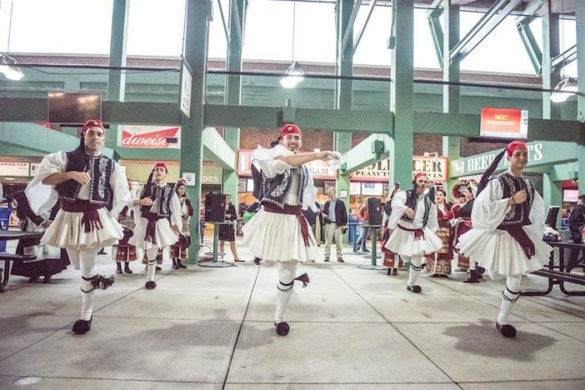 The Red Sox played the Astros that night and fans got a taste of some Greek music and dancing in between innings. We thank Alex Mavradis for the great photos. 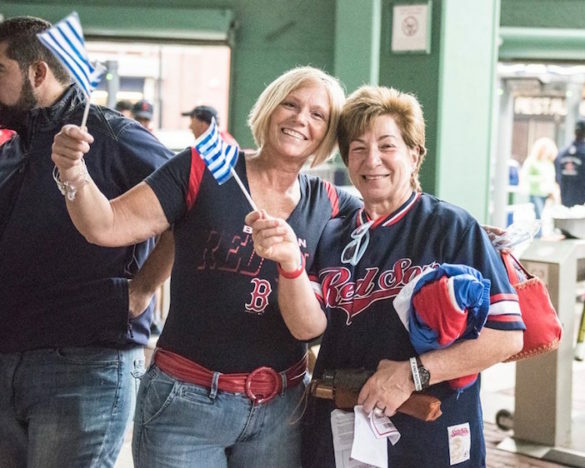 Kudos to the Boston AHEPA Athens Chapter #24 and their Junior Order the Sons of Pericles – Boston HUB #27 for taking the lead and organizing this event! 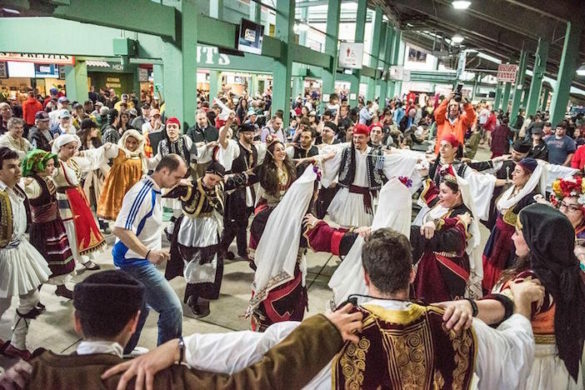 It will for sure be an annual event. Due to these efforts, over $1,000 will be donated to the Agganis Foundation. 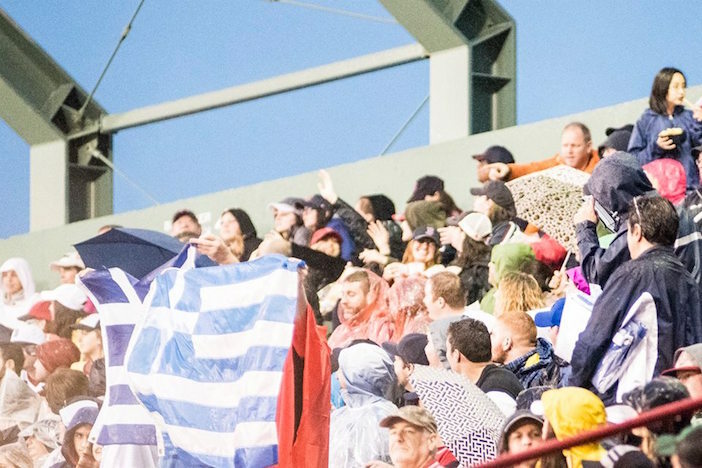 Congratulations to our community leaders and look out for next Season!